Our first Mystery Lady Night was a blast! Shout out to all of the ladies who came for the fun! If you are interested in joining us we meet in the shop at 6:00 pm the 2nd Tuesday of the month! 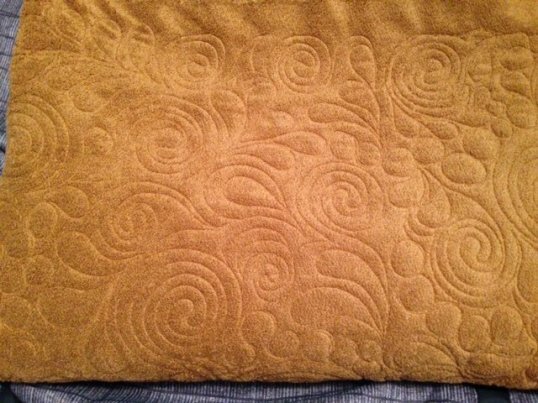 Stop by and ask to see the Mystery pattern! 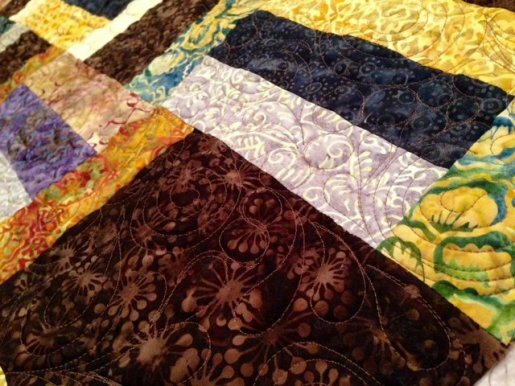 A couple seats are still open for the upcoming Metro Waves Class. Once you know how to use this ruler the possibilities are endless! 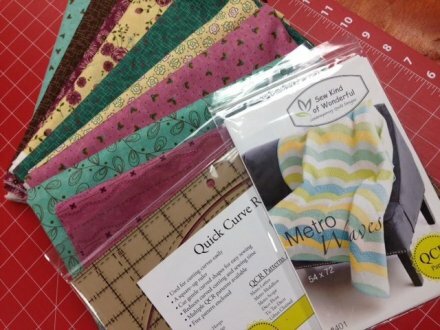 Check out more about the Quick Curve Ruler at: http://sewkindofwonderful.blogspot. 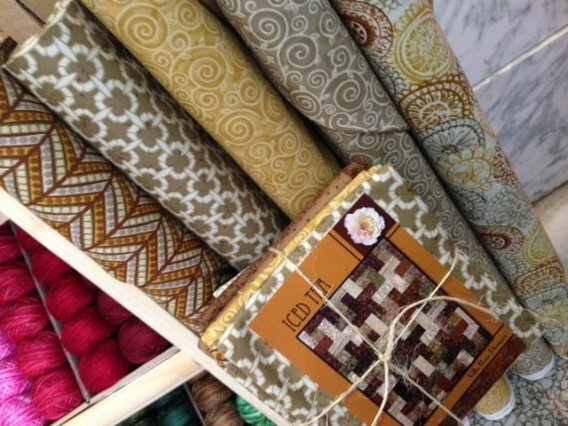 We've had lots of NEW fun fabrics arrive this week - including Chablis from Exclusively Quilters. Check out the fun Iced Tea kit using it as well! Are you an embroidery lover? 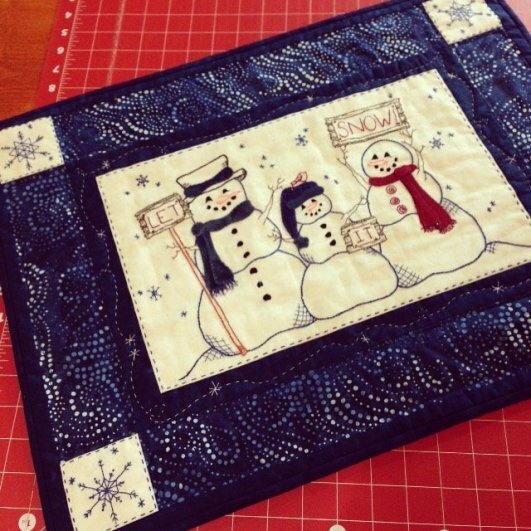 Check out this NEW sample & kit - Let It Snow! 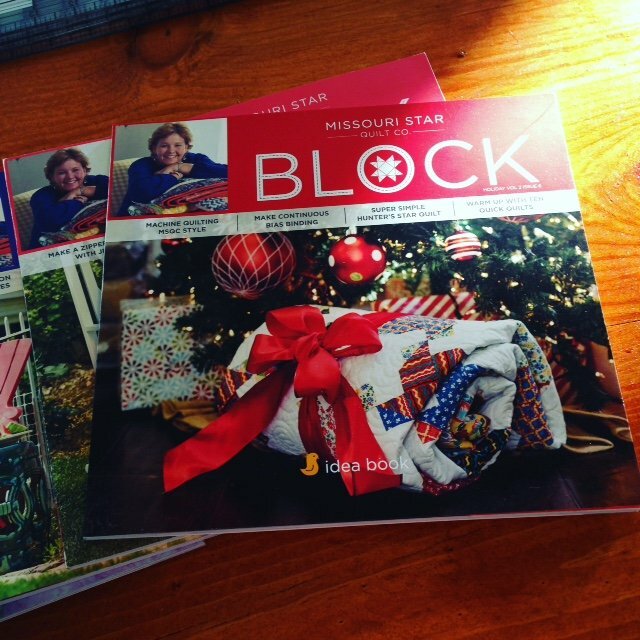 Calling all BLOCK magazine lovers - pick up your Holiday issue here! Get inspired to make some beautiful projects! 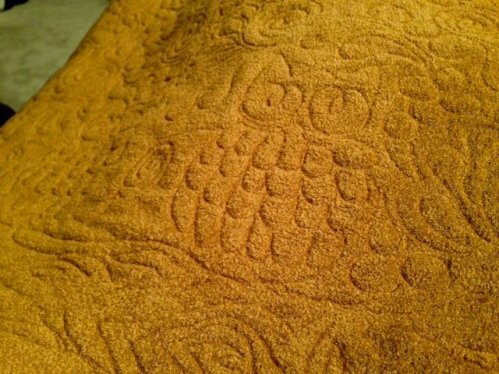 I had lots of fun playing with a NEW longarm design - and a little owl or two! Have a wonderful weekend - Oh and if you come by on Saturday don't forget to wish the Boss Lady (Kif) a Happy Birthday!! P.S. Follow us on Instagram & Facebook to see more shop happenings!